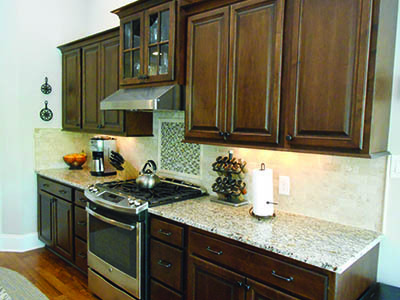 Yoder’s cabinets department offers a wide range of product lines from multiple suppliers, as well as completely custom-built solutions. Our experienced designers will work with you to lay out all of the plans and details of your vision, and our in-house installers will bring it all together. 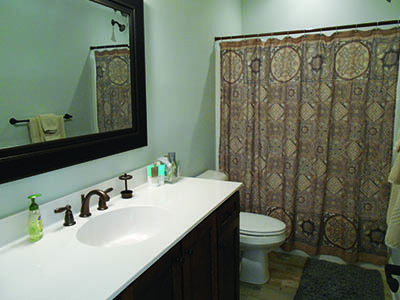 We can manage your project from start to finish, including countertops. Come visit our showroom today to meet our team and see what we can offer.